Are you looking for entertainment for sporting events in Scotland? What would be some ideal live entertainment? 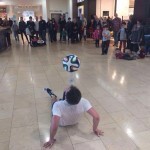 Hopefully our Football Freestyler will you inspire your next event! 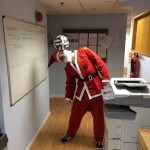 Probably known as the top football entertainer in the North of the United Kingdom. 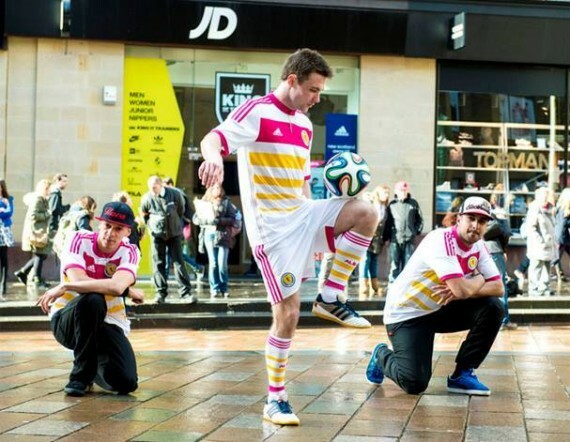 This football trickster based in Scotland has had a number of years experience performing football tricks in front of small and large crowds. 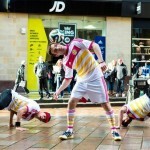 His talent has seen him travel the UK and Europe to perform and compete in various football freestyle tournaments. 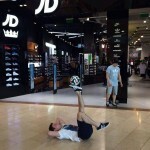 This entry was posted in Entertainment, Entertainment Shows or Acts, Streets Utd News and tagged entertainment sporting events, football freestyler, football tricks, Scottish football freestyler, sporting events. Looking for a football freestyeler for Charity Sports night in Motherwell on 10th Dec for about 10 mins work, what would be the costs?